Posted by Alen on 12/1/2018 11:20:28 AM. Remove DRM from EPUB on ADE and transfer EPUB to iPad, Kobo, Sony Reader, Nook, Kindle, Android, etc. 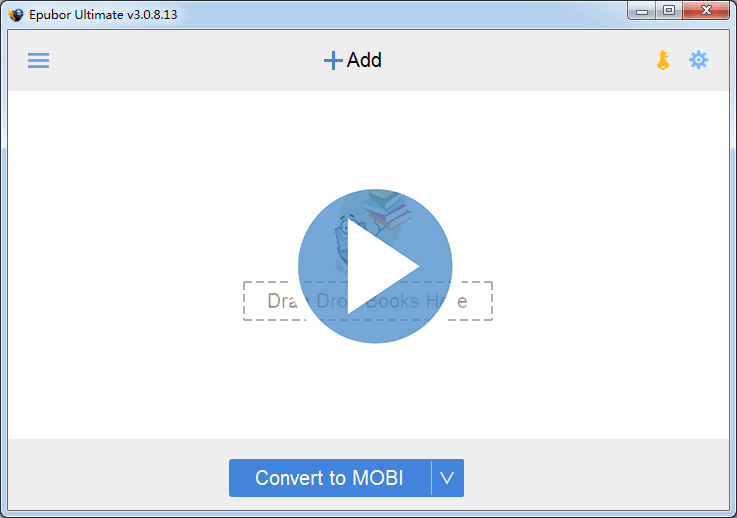 EPUB DRM Removal is the first and most easy-to-use software to remove EPUB DRM on the market. People can use it to remove EPUB DRM quickly and easily. With the latest version, users can smoothly remove EPUB DRM by 1-click, dragging books into the software, then all the added books will be decrypted automatically. This is the first 1-click to remove EPUB DRM software. The only requirement to remove DRM from Adobe EPUB books successfully is to make sure you can read the book in Adobe Digital Editions. (How to read books from multiple resources in ADE) The most recommended method is to convert .acsm file to EPUB or PDF through Adobe Digital Editions, then deal with the epub/pdf files with this software. 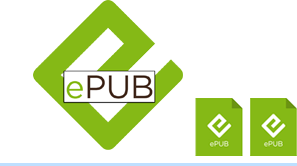 EPUB (short for electronic publication; alternatively capitalized as ePub, ePUB, EPub, or epub, with "EPUB" preferred by the EPUB vendor) is a free and open e-book standard by the International Digital Publishing Forum (IDPF). Files have the extension .epub. High quality, no contents or layout losing. Adobe EPUB DRM Removal helps you keep all the original contents and effect. It just removes DRM from the EPUBs without making any change to the source files. The content, formatting, and layout of the file remains intact. There may be very few of EPUB books would be unable to read after the DRM removing, this is because the EPUB doesn't have a standard file structure, it didn't pass the EPUB file validation but published by online retailers. If you met this problem, please contact epubor technical team. For details you can read this article EPUB DRM Removal User Guide. I've used Epubor DRM removal for several months now. It's been easy to install and use and I've had no trouble with it at all. Thank you for this software!! Having came across your DRM removal software I was prompted to contact you regarding a software solution that I would need. I am currently working on a development of an ebook platform that would store epub and pdf files. What I am looking for is a command line script, that would filter DRM protected files and block them from being uploaded on the platform. If that is something you already have done or would be willing to do for an agreed price, please let me know. It's wonderful! Has opened up a whole new world for one who truly believes -- So many books, so little time. Glad to know you like it, enjoy. Does your software remove DRM from Adobe Digital Editions 4.5? This software works very well! I like it. Helped me rip the drm from my google ePub books quickly. I like it. My previous Registration Code was REF7T8T-6ZVTKW-WT4D8P-V8GBVF-VTNCP7C. My main system hard drive crashed last week and I am presently installing the applications I lost. When I try yo use this code it tells me that it is no longer valid. Could I please get another code?